As a Catholic school, we believe in educating the entire person: body, mind, and soul. We want our students to grow into adults who will live out the mission of Jesus and promote peace and love in our world. We start and end every day with prayer. 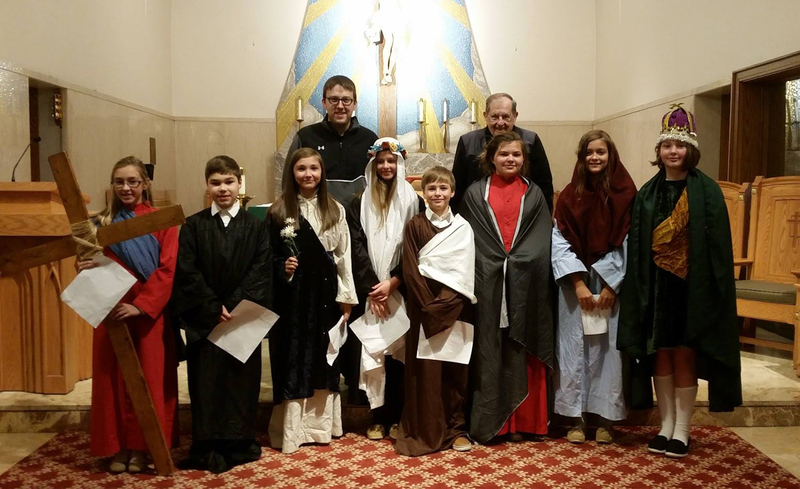 All students have daily classes in Religion, and weekly Mass is an important part of our religious formation. 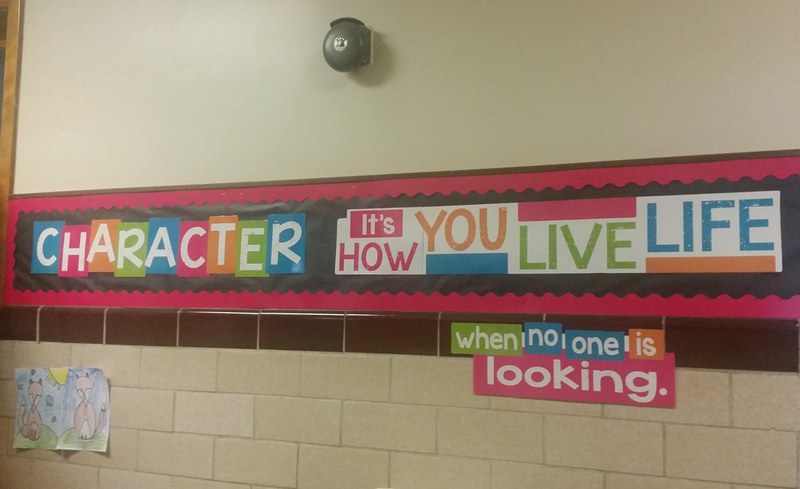 Each week, a different character value is focused on by the entire school. 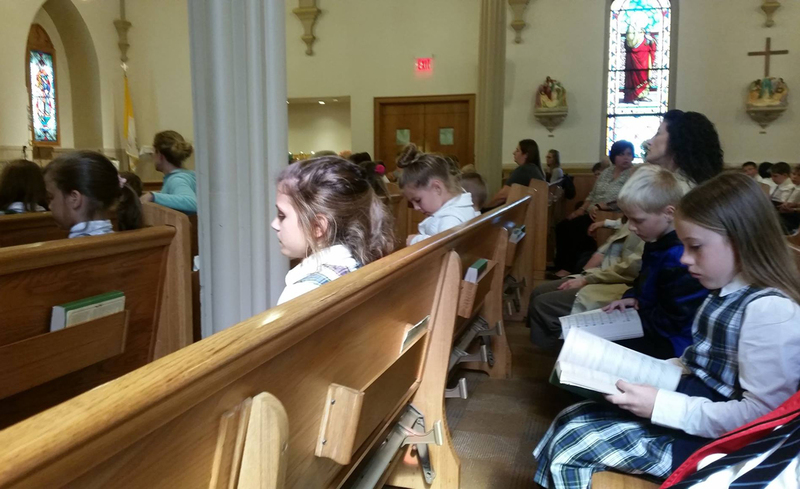 The value is introduced during morning prayers, and then the homeroom teachers reinforce the value throughout the week. There are visible signs throughout the school promoting good character and kindness to others.